If you want to change your traditional TV & LCD monitor into a intelligent platform which just like a Tablet PC. 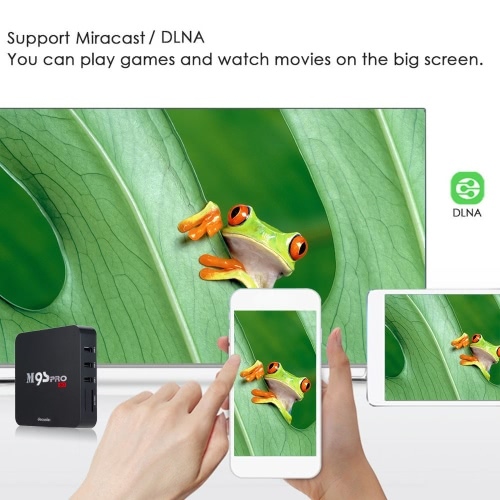 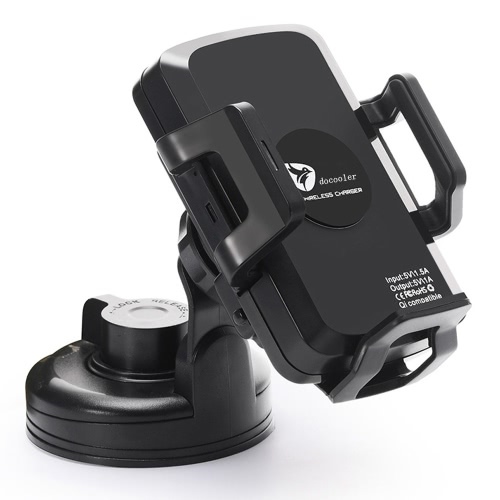 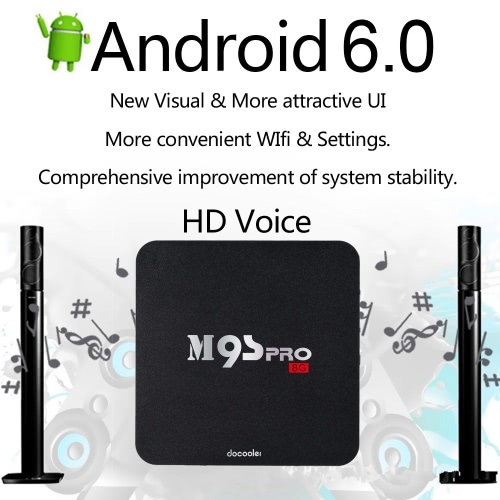 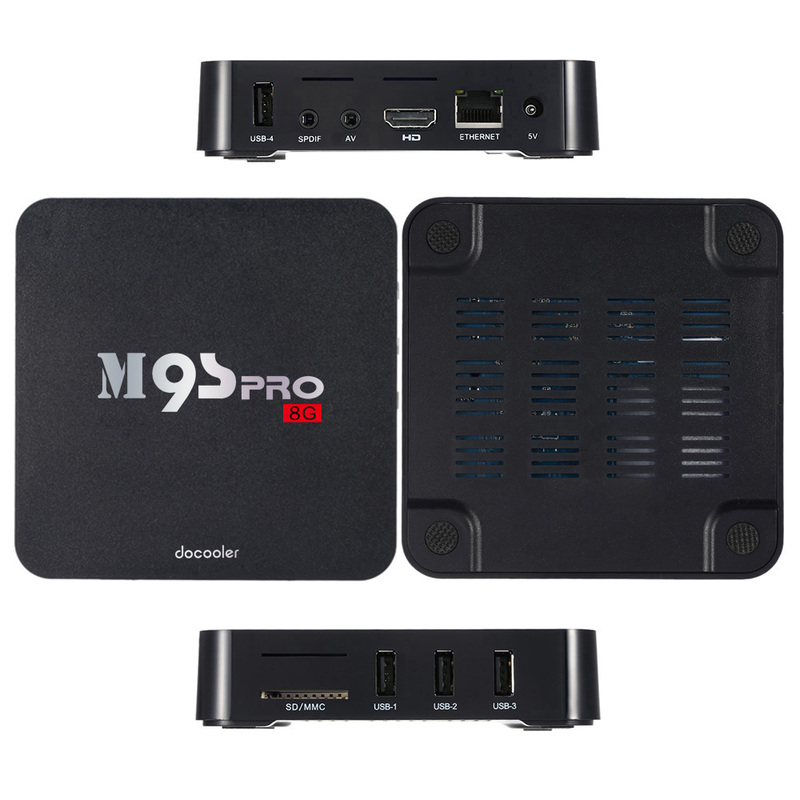 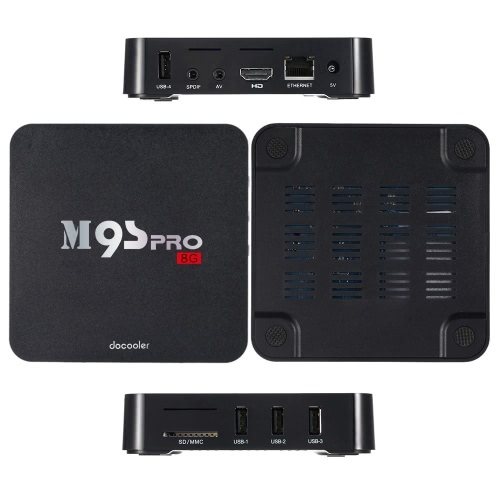 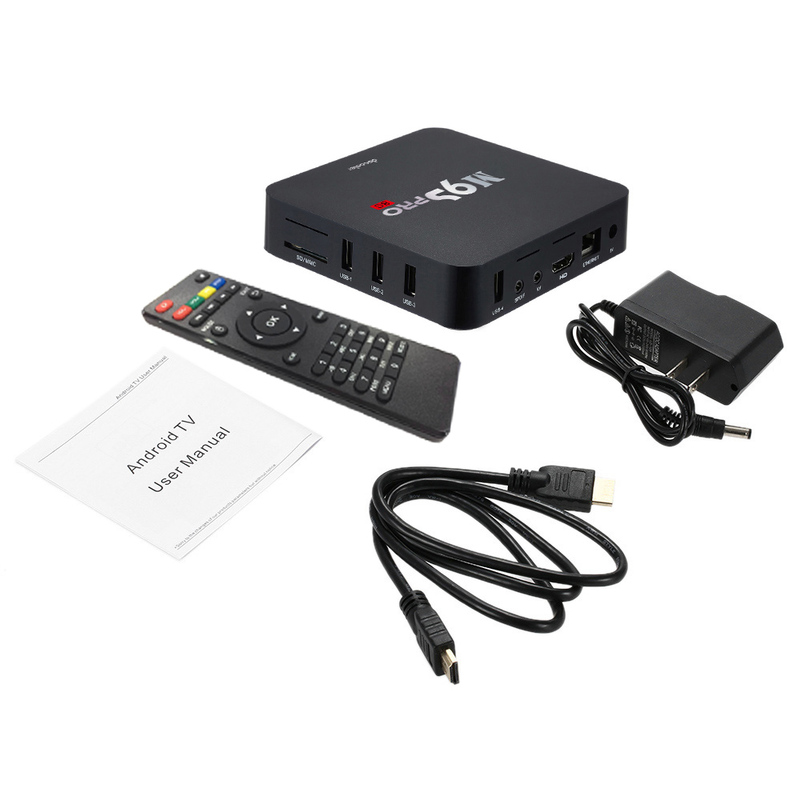 This Docooler M9S-PRO smart Android TV Box is you great choice and can meet your demand because it can change your traditional TV & LCD monitor into a multimedia center by connecting the Internet (Via WiFi or RJ45). 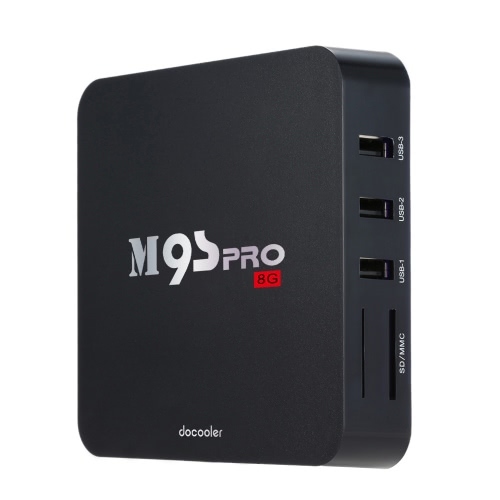 With this product, you can greatly enjoy videos, music, photos, etc and install or uninstall software, games and application programs. This smart Android TV Box will bring you much fun & convenience..
Comes with Android 6.0 Lollipop OS, powered by Quad core Amlogic S905X Cortex-A53, includes a Penta-Core GPU that can reach speeds of up to 2.0GHz. 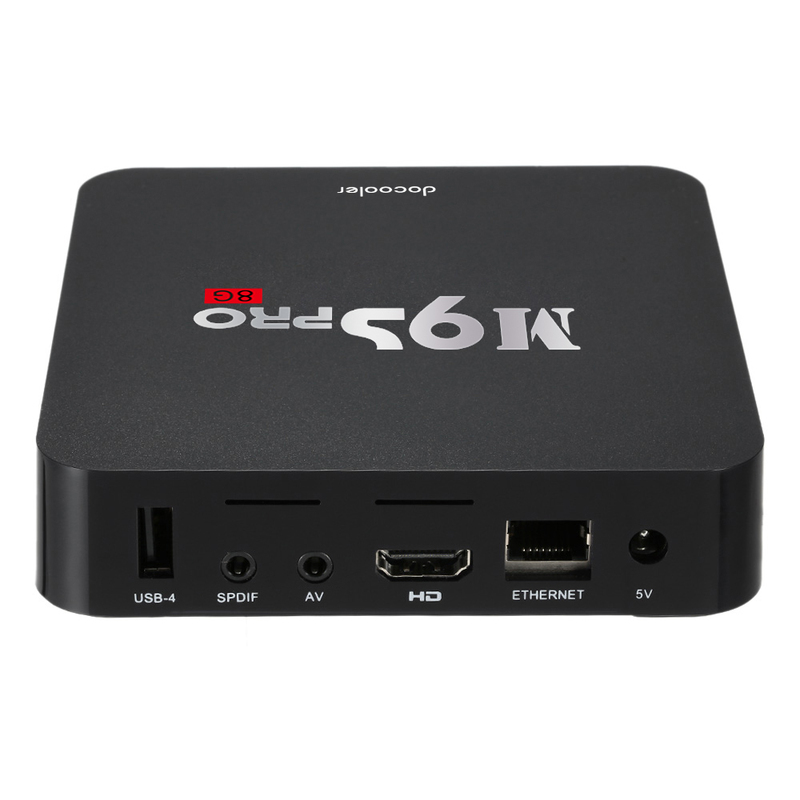 64 Bit: Amlogic S905X solution, the MOST professional & High-performance Quad Core CPU for the Android TV Box. 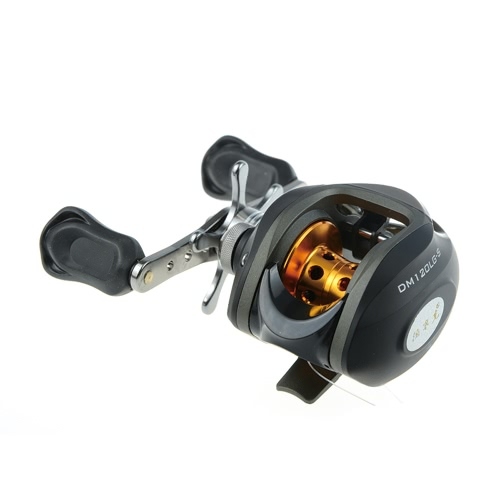 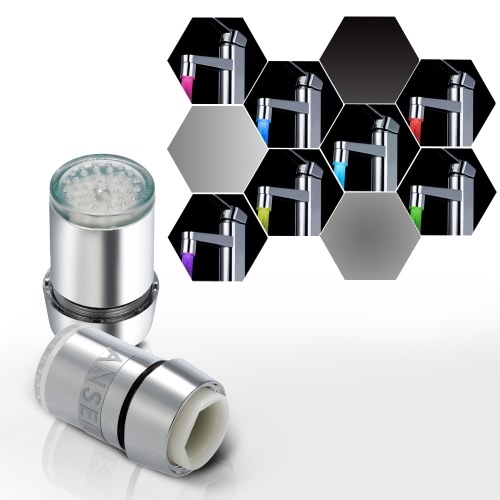 Full Quad core, 2.0GHz Ultra high frequency, more than 4 times performance improvements. 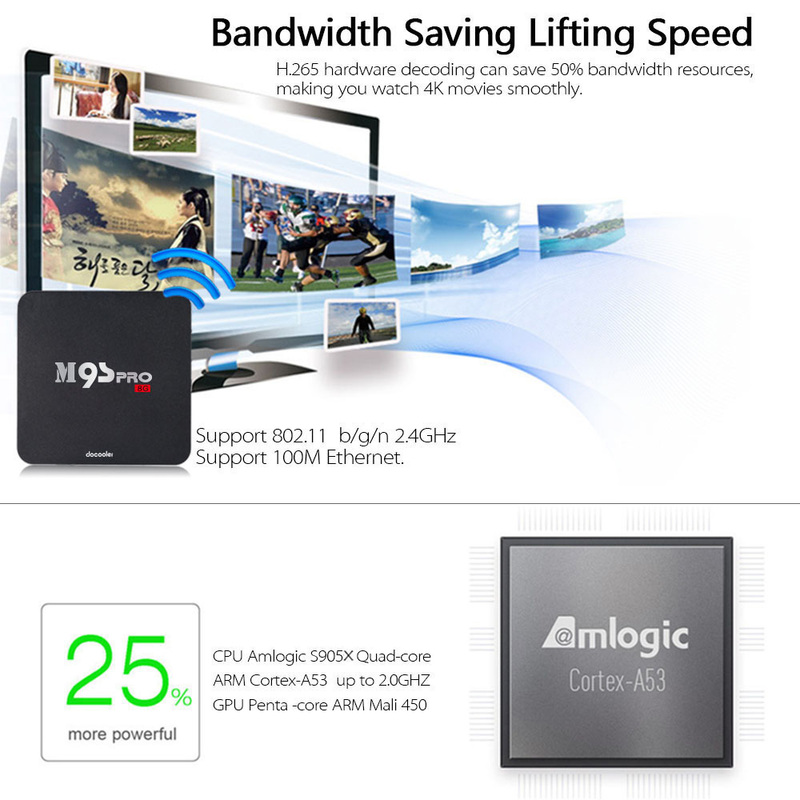 Bandwidth saving Lifting speed: H.265 hardware decoding can save 50% bandwidth resources,let you watch the 4K movie smoothly. 4K 1080i/P resolution is 4 times of full HD, so every detail of the screen is lucidity. 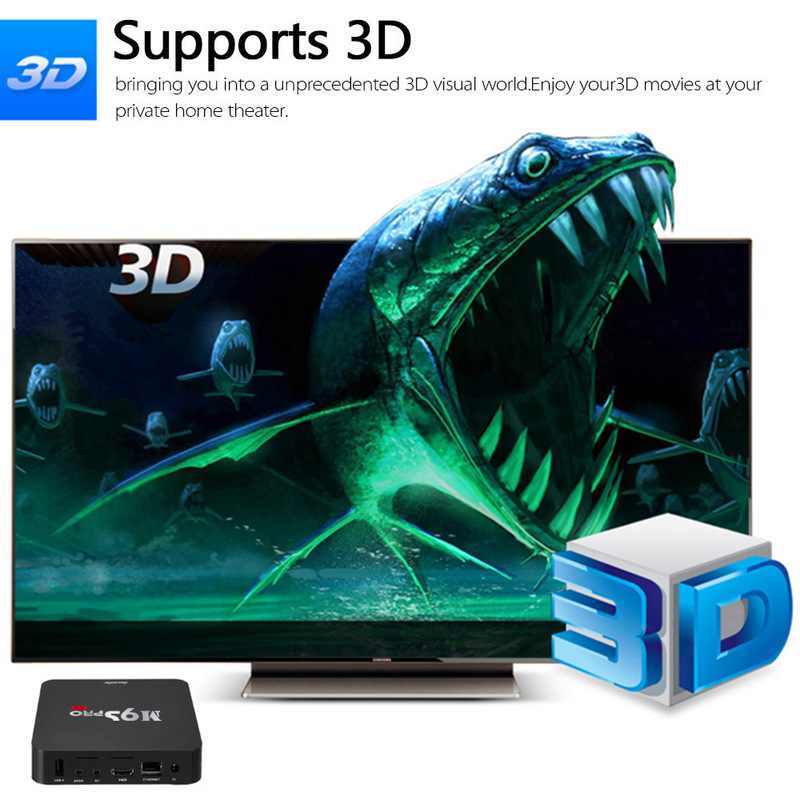 Support 4K Ultimate HD video hardware decoding. 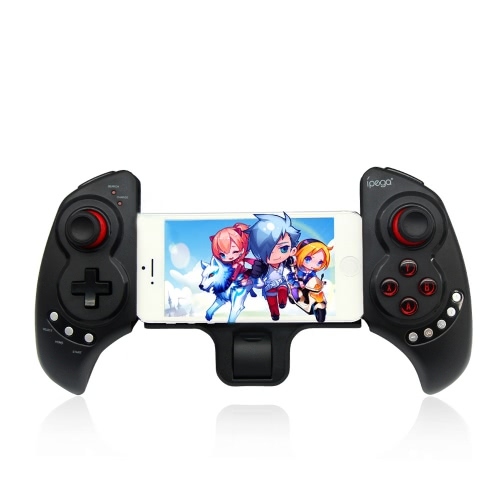 With preinstalled Google Play Store and other apps, you can enjoy smooth multi-tasking, game playing and movie viewing. 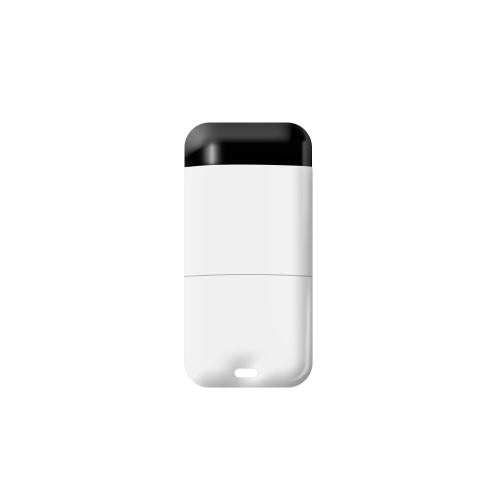 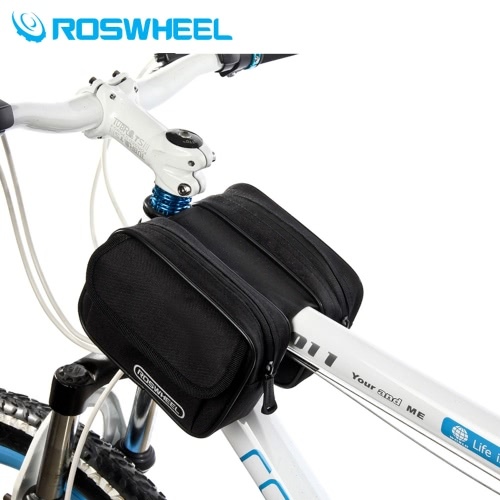 Supports IEEE 802.11 a / b / g / n 2.4GHz wireless WiFi, and equipped with LAN port which supports 10 / 100M Ethernet. Also supports OSD type of languages: English / French / German / Spanish / Italian / etc multilateral languages. 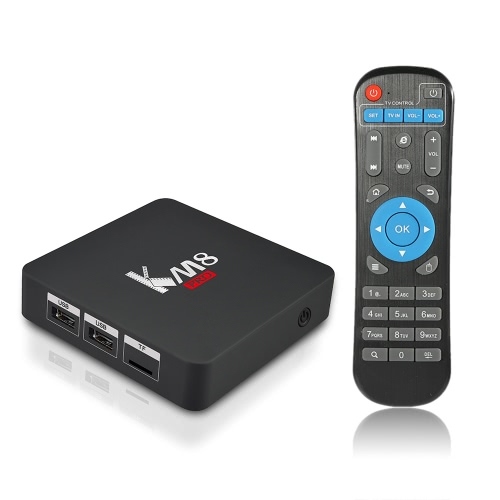 Support Decoder format: HD MPEG1 / 2 / 4, H.265, 4K-HD, HD AVC / VC-1, RM / RMVB, VP9 Profile-2，Xvid / DivX3 / 4 / 5 / 6 ,RealVideo8 /9/10.